Edition Peters is pleased to welcome Sidney Corbett on a new publishing deal. Corbett, who’s works were already previously distributed by Peters, was awarded the Pfalzpreise in Musik, Bildene Kunst und Medienpreis in 2018 for his opera, Sao Paulo, which premiered at Theater Osnabrück in April 2018. 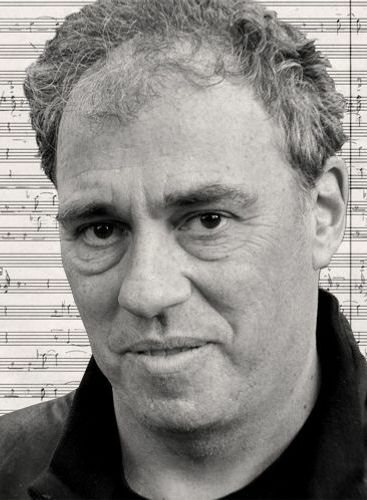 Born in Chicago in 1960, Corbett studied music and philosophy at the University of California, San Diego, Yale University, where he received his doctorate in 1989, and at the Hamburg Academy of Music from 1985 to 1988 under György Ligeti. Since 2006, Corbett has been Professor of Composition at the Hochschule für Musik und darstellende Kunst in Mannheim and Director of the Forum for New Music. A particular focus of his recent work is in the field of musical theatre, with operas including NOACH, to a libretto by Christoph Hein (Bremen 2001); UBU: Eine Groteske after Alfred Jarry with libretto by Simone de Mello; The Big Issue, based on the novel by by Agota Kristof; and Die Andere, with a libretto by Christoph Hein, which premiered in March 2016 at the Theater Magdeburg.